We are the leading Exporter, Importer, and Supplier of Mortise Door Locks, which are the best known for their functionality. 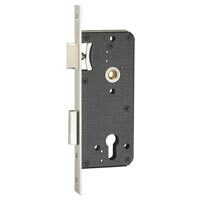 We offer Mortise Door Locks in different options of designs, sizes and color. 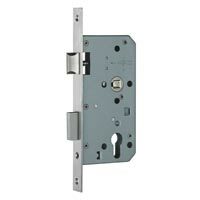 We offer Mortise Door Locks which are being opted by many for their unique designing and durability. 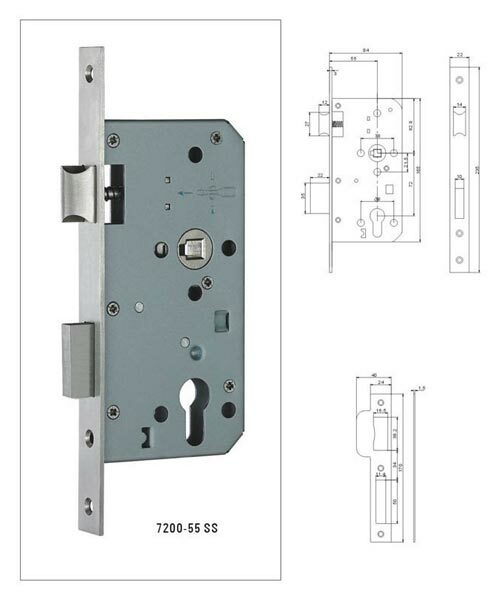 We offer Mortise Door Locks which are constructed using the best quality components. 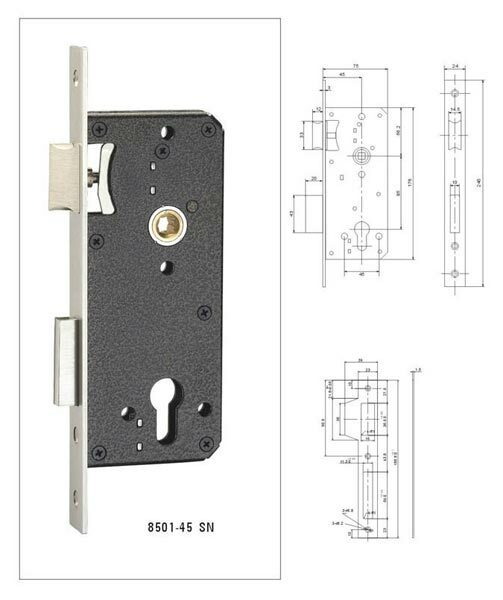 We fulfill the demand of the most desirable attribute of Mortise Door Locks, i.e. safety.